Download intro template no text: Hi guys, Welcome to official blog of crazy tips. 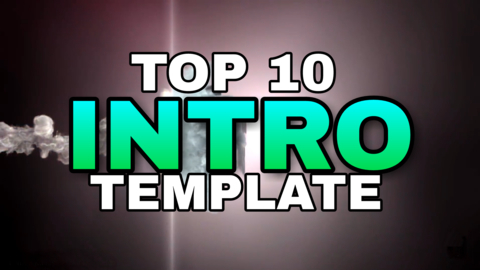 Here I shared top 10 intro template without text ( 3D Intro ) for only you. This intro template is copyright free you can use this intro template on your youtube video without any issues. If you have any question about the intro template, you can comment below, I will reply all comment if possible. Please subscribe channel in youtube and like a fan page, if you like, I hope you like that. Thank you!